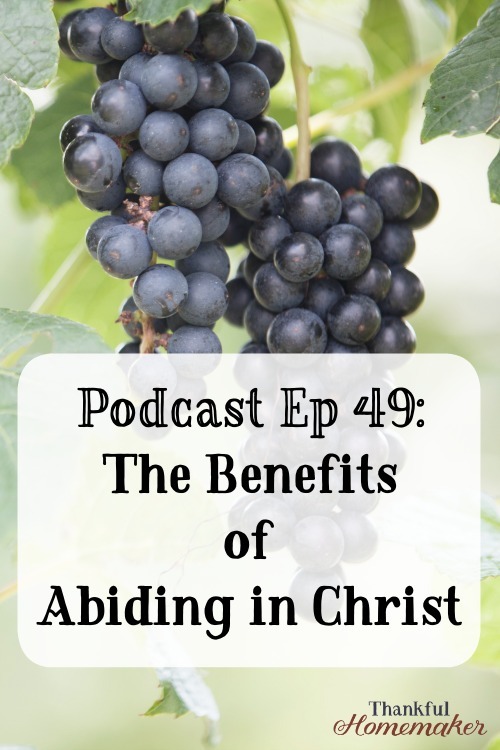 Many times in my walk as a believer I have heard and read the term “abide in Christ” and didn't have a full understanding of what that meant. I know abide means to remain in, and I pictured it as a state of resting in Christ. Studying through John 15 has been a help to me in grasping fully what our Lord meant as he walked and talked with His disciples on the way to the Garden of Gethsemane. Picture this; our Lord had just left the Upper Room in John 13 & 14 where He and the disciples shared a Passover meal together. During their time together in the Upper Room Jesus washed the disciple's feet and He dismissed Judas who would betray him (John 13). Now in John 15, they are headed in the darkness of the night to the Garden of Gethsemane. Jesus's timing in giving this teaching to his disciples was needed as they were going to face hard times ahead and this lesson is relevant to us today as we meet difficult days. So let's learn together what it looks like to abide in Christ, be a real disciple and bear fruit for our Lord. I'm working through John 15:1-11 today. I enjoyed listening this morning. Thank you!